NTR is a happy man these days. He and his wife Lakshmi Pranathi welcomed their second son recently. On the professional front, the Young Tiger is busy with Trivikram’s Aravindha Sametha. The film’s unit has already wrapped up more than fifty percent of shooting so far. 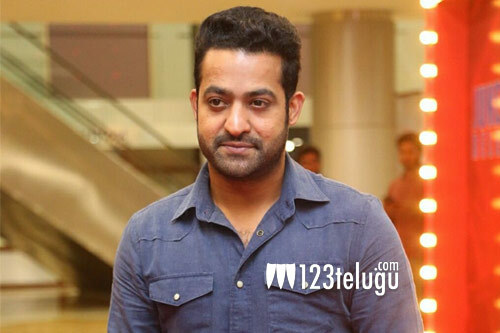 Presently, Tarak is shooting for an intense fight sequence on the outskirts of Hyderabad. The unit is determined to wrap up the entire shoot as soon as possible as the film is slated for a Dasara release. Pooja Hegde is the leading lady in the movie. Naga Babu and Jagapathi Babu play key roles. S Radhakrishna is producing this high-budget entertainer and Thaman is the music composer.